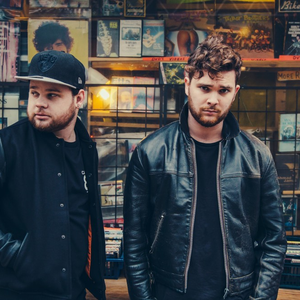 Formed at the beginning of 2013, Royal Blood are a 2-piece band from Brighton, East Sussex, UK. Having known each other for years in different bands, Mike Kerr (Bassist/Vocalist) & Ben Thatcher (Drums) finally came together and went into the studio to record ‘Figure It Out’ – the first track that brought attention to the band. At the tail end of 2013, Royal Blood released ‘Out of The Black’, their debut single on Black Mammoth Records.